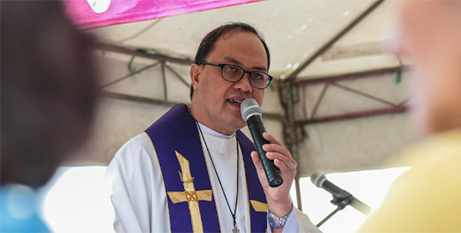 A bishop has admitted that Church leaders in the Philippines have failed to educate the conscience of Catholics, especially on social issues. Source: ucanews.com. 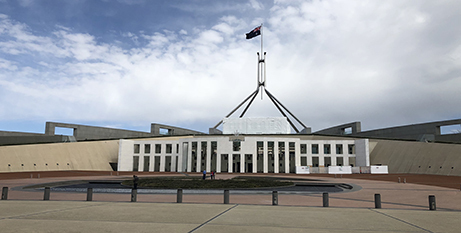 Indigenous Australians, those on the Newstart Allowance and asylum-seekers are among the groups of people Catholic Social Services Australia wants to be front and centre in the federal election campaign. Source: ACBC Media Blog. 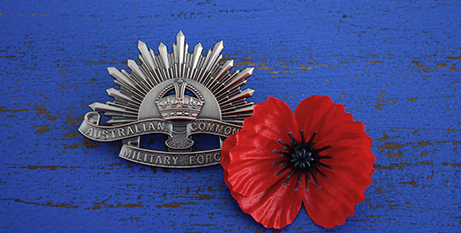 CathNews will not be published tomorrow due to the Anzac Day public holiday. 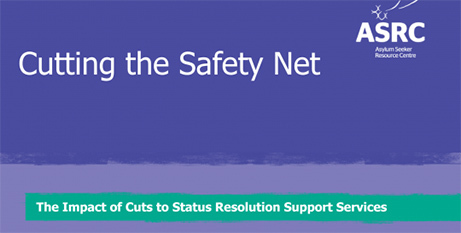 A major asylum-seeker support payment has been cut by 60 per cent over the past two years, putting thousands of people at risk of poverty, a new report warns. Source: Pro Bono News. 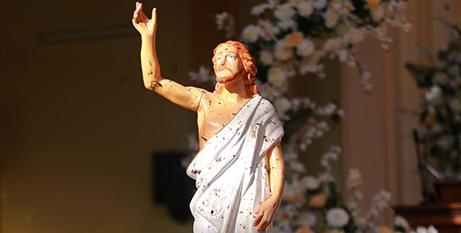 The attacks in Sri Lanka were shocking but also horribly familiar, for we are now living through an unprecedented era of Christian persecution, writes Catherine Pepinster. Source: The Age. 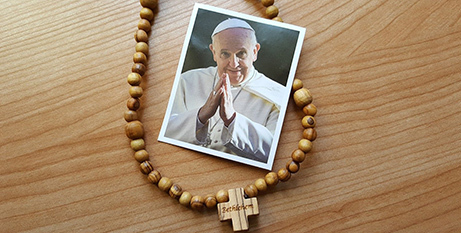 Pope Francis yesterday celebrated his name day by donating 6000 rosaries from World Youth Day to young people from the Archdiocese of Milan. 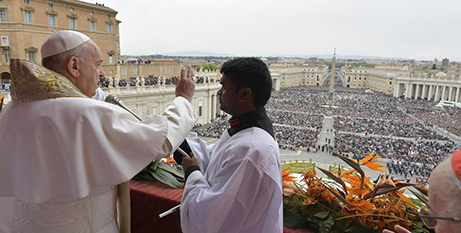 Source: Vatican News. In the space of just a few days, Australians will have celebrated and commemorated Easter and Anzac Day. 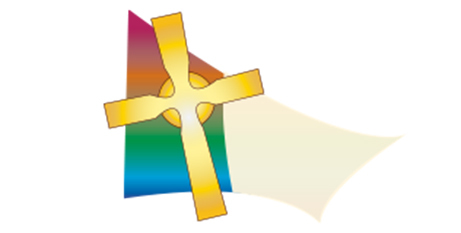 Both events have special significance to Ardlethan parish in Canberra-Goulburn Archdiocese. Source: Catholic Voice. 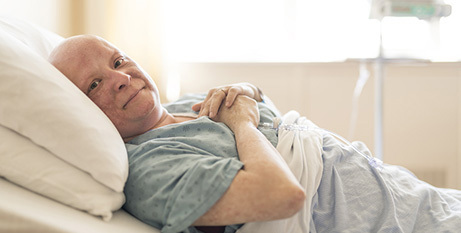 Every human life is intrinsically valuable and has dignity that cannot be revoked by any individual or government, writes Brisbane Archbishop Mark Coleridge. Source: The Catholic Leader. 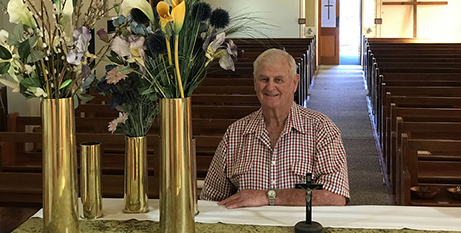 What began as an idea amid suffering and death during the Second World War has become an organisation of enduring hope, with the Marist Mission Centre in Sydney celebrating its 70th anniversary. 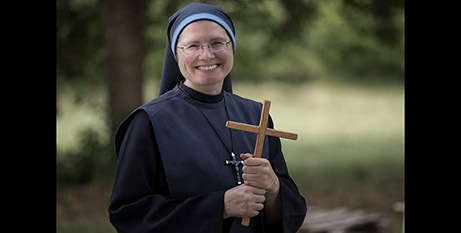 Many years before she entered religious life, Sr Mary Gianna Thornby was an ordinary student at Columbine High School in the suburbs of Denver, Colorado. Source: CNA. Only the power and joy of Christ’s resurrection can fill hearts with comfort and peace, Pope Francis said before giving his annual Easter blessing. Source: CNS. Ballarat Diocese is donating $300,000 to the Centre Against Sexual Assault to help the service work with abuse survivors across the city. Source: The Courier. 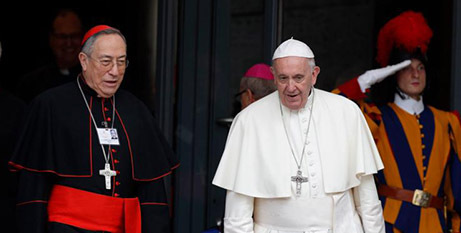 Pope Francis’ reforms of the Roman Curia will see the creation of a new “super ministry” dedicated to evangelisation that will take precedence over the once-powerful Vatican doctrinal body. Source: The Tablet. 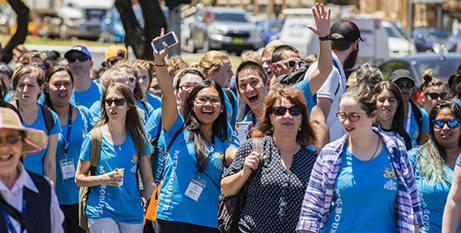 Melbourne Archdiocese is aiming to send 2500 young people to the Australian Catholic Youth Festival, set to take place in Perth from December 8-10. Source: The Record. 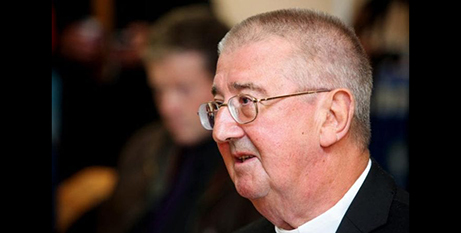 The Church in Ireland is “changing enormously” and will have to address serious problems in the future, according to Dublin’s Archbishop. Source: Crux. 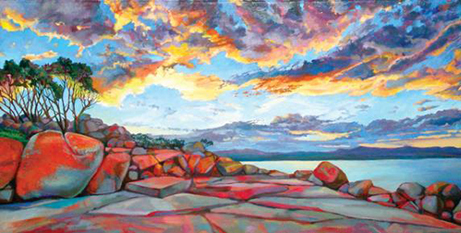 Stunning landscapes that “raise the soul to God” will feature in a one-day exhibition of works by a Carmelite nun. 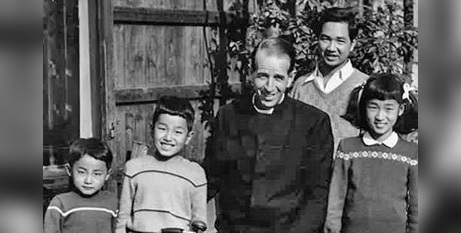 Source: Hobart Archdiocese. 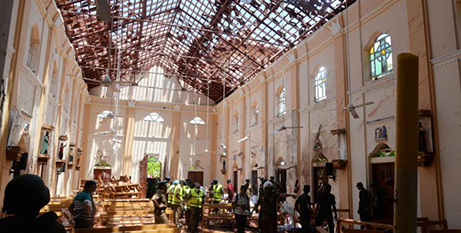 Australian Catholic Bishops Conference president Archbishop Mark Coleridge has expressed shock at Easter Sunday attacks in Sri Lanka that have left hundreds dead. Source: ACBC. 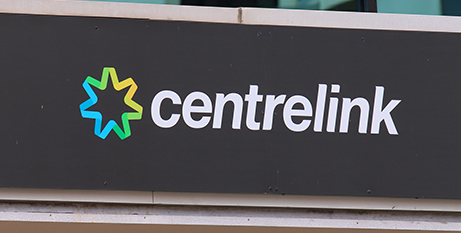 A majority of Coalition and Labor voters would support an increase to Newstart to “cover basic living costs and to help people search for jobs”, a new poll suggests. Source: The Guardian.